This was my first Courts for Kids trip and I couldn’t be happier with my experience. 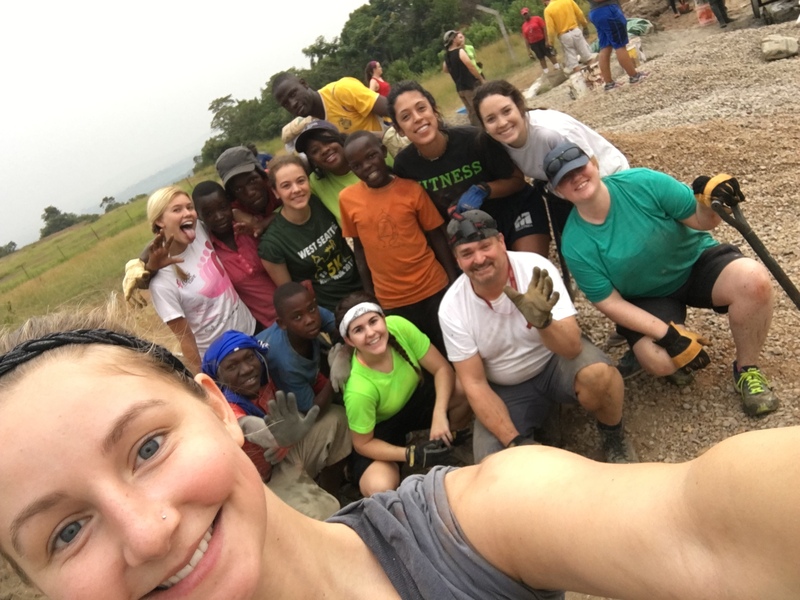 Our group arrived in Kamengo, Uganda on December 28th 2016. 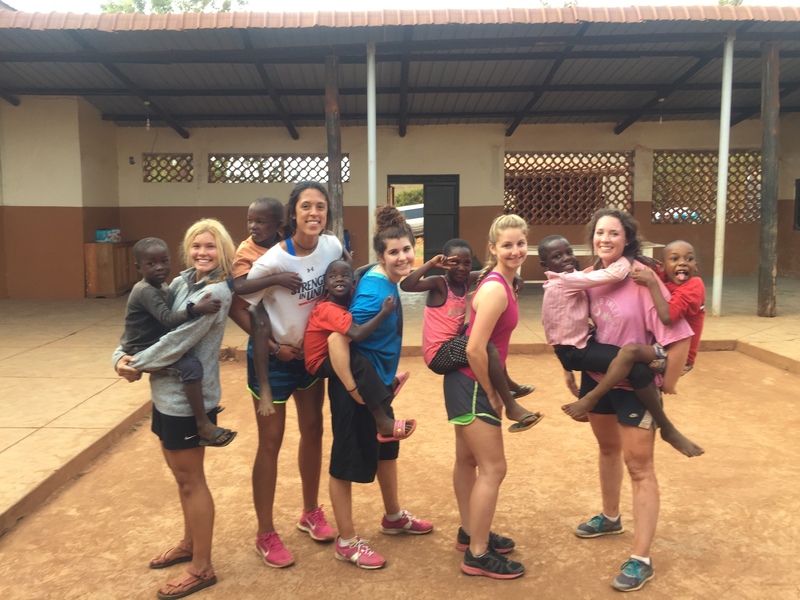 We were greeted with big smiles, a warm meal, and a traditional dance by some the locals that were a part of the Agnes Zabali Boys and Girls Club. 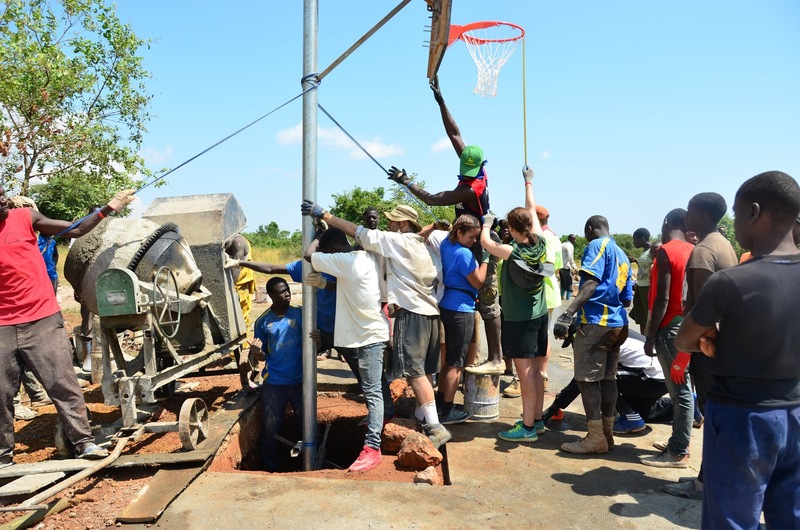 The next few days were accompanied by sweat, hard work, compassion, and determination as the Courts for Kids volunteers worked with the locals to construct the basketball court. As a team, we overcame several challenges. We needed water for the cement, so we extracted water from the guest house instead of having it delivered and driven up the mountain numerous times. In addition, we worked diligently to shovel what seemed like endless amounts of gravel and sand in order to fill the 15 blocks sectioned off that completed the court. We strove to finish the court as quickly as possible. We were able to have two cement mixers, and we had enough help to have the two mixers running smoothly at the same time. As a result, I am honored to say that we were able to complete construction within two and a half days.